Noda City has a few superb international restaurants, and Baby's Breath is one, just a short distance from Kawama Station on the Tobu line. 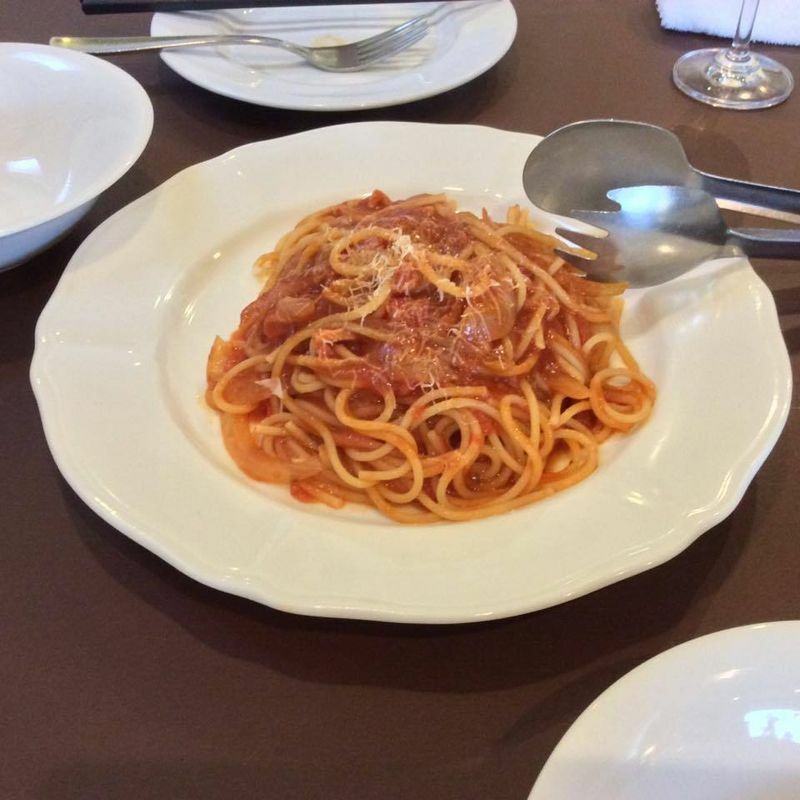 Antipasto, bread, pasta, pizza at this restaurant are carefully prepared and elegantly served. 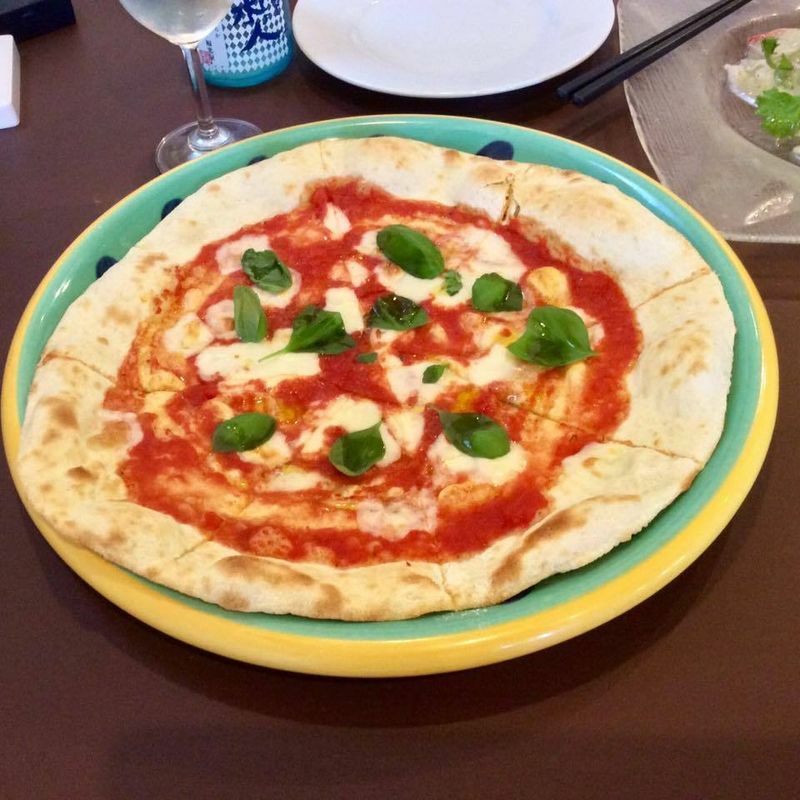 The pizza is flavorful with a crust that is delicate and crunchy, but also chewy with a full flavor. Baby's Breath cuisine has two special features. The chef has a special award for serving raw oysters, and one of the party menus include hot pot Italian style. The menus are in Japanese and Italian, with a sprinkling of English. There is a little play area for young customers, so don't be afraid to bring your family.